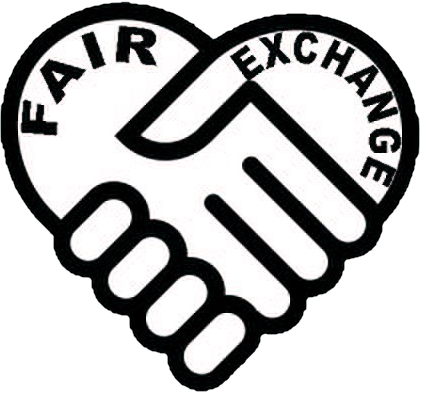 The Fair Exchange: Cosy Corner Community Memory Cafe will continue 2-3.30pm Thursday 18th January at Woodlesford Methodist Church Hall LS26. Cosy Corner Community Memory Cafe will continue 2-3.30pm Thursday 18th January at Woodlesford Methodist Church Hall LS26. Cosy Corner Community Memory Cafe will continue 2-3.30pm 3rd Thursdays on 18th January at Woodlesford Methodist Church thanks to community support.